The following response is issued for general use and should be attributed to Tony George, President, Indianapolis Motor Speedway. It is intended as the Indianapolis Motor Speedway's and Indy Racing League's only statement on this situation until after the holidays. 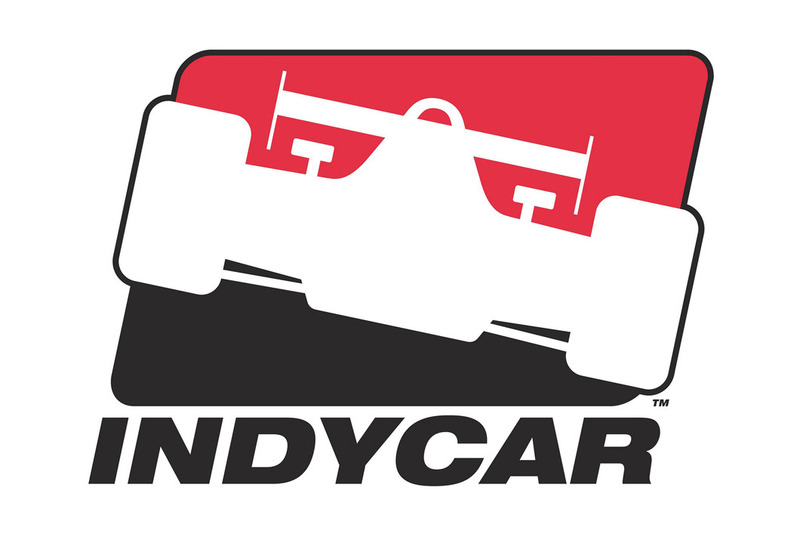 "The Indianapolis Motor Speedway and the Indy Racing League (IRL) are aware of the announcement Monday, Dec. 18, 1995, in Chicago by Championship Auto Racing Teams. "In response, we can only say we are disappointed by the action because of its negative impact on automobile racing in North America. 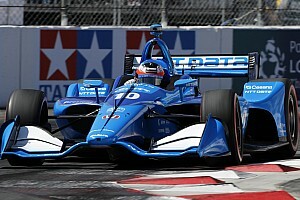 CART's action could diminish the opportunities for some drivers and teams to compete in the greatest motorsports event in the world, the Indianapolis 500. "However, it does not change or influence any of the plans for the 1996 Indianapolis 500 or the launching of the Indy Racing League, the series of oval track races which is designed to provide growth and long-term stability for the sport. If anything, CART's action underscores the need for our new league. The 80th Indianapolis 500, open to all competitors who choose to run for racing's richest prize, will be run May 26, 1996. 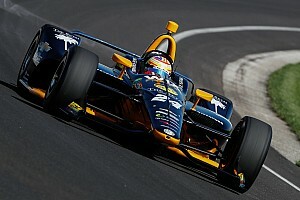 "CART owners and competitors are not locked out of either the Indianapolis 500 or the Indy Racing League. All have been invited to participate. 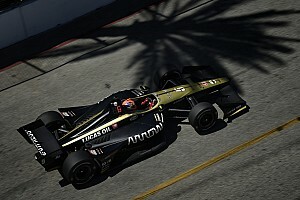 Our intent was that the IRL could coexist with CART's current series of races -- which has never included the USAC-sanctioned Indianapolis 500. Whether by its own rules changes or scheduling conflicts, CART has created an unhealthy all-or-nothing choice for the racing community. "The IRL was created for inclusion not exclusion -- and certainly not to be in direct conflict with or to replace any series already in existence. Toward that end, invitations to the 1996 Indianapolis 500 remain open to those caught in the web of Monday's announcement."